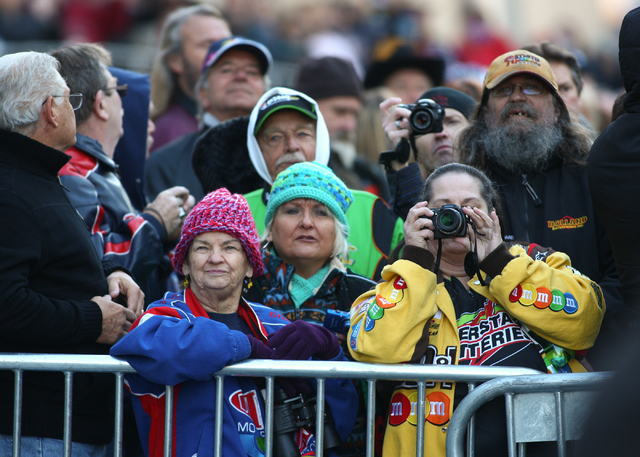 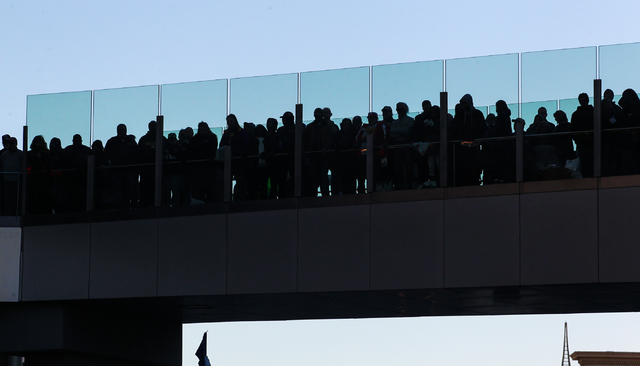 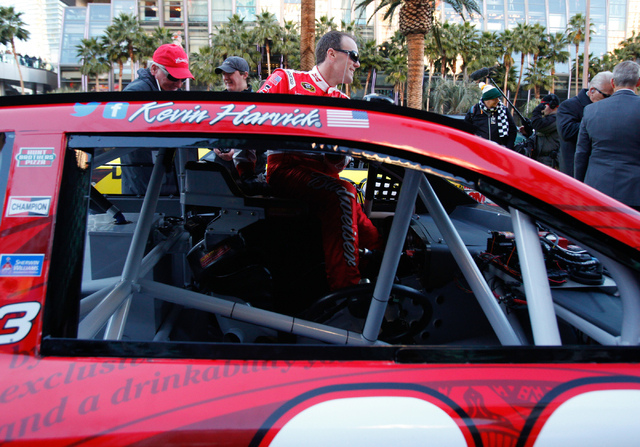 For the fifth consecutive year the top 13 NASCAR Sprint Cup Series drivers paraded down Las Vegas Blvd. 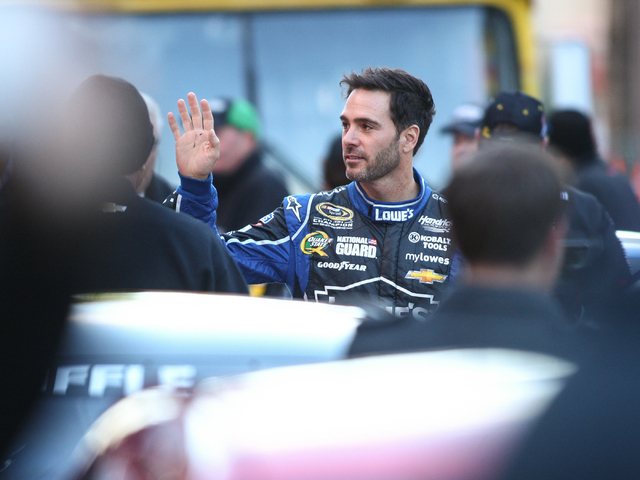 The top 13 NASCAR Sprint Cup Series drivers for 2013 paraded down Las Vegas Boulevard on Thursday, led by six-time Sprint Cup winner Jimmie Johnson. 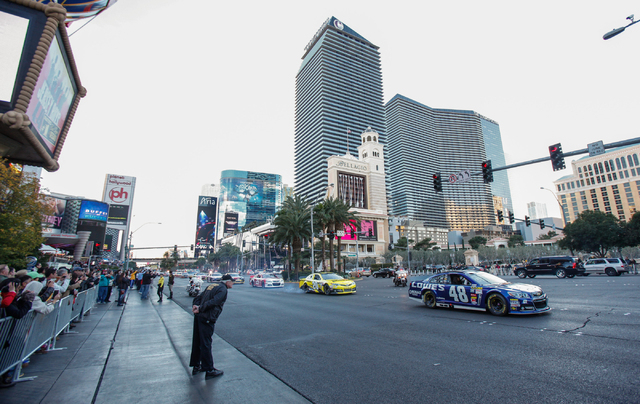 Among the highlights of the 45-minute Victory Lap, which started and finished in front of the Miracle Mile Shops, the drivers performed burnouts at the Spring Mountain intersection. 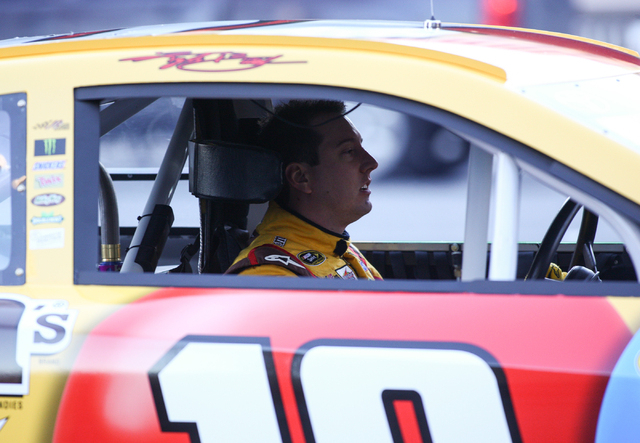 Hometown driver Kurt Busch’s car broke down and Carl Edwards spun in circles without a steering wheel. 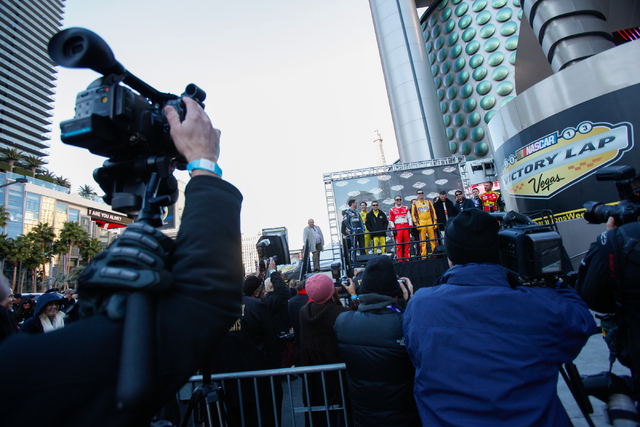 The NASCAR Champion’s Week festivities conclude Friday with an awards show at 5 p.m. at Wynn Las Vegas.